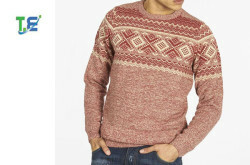 All kinds of knit garments. 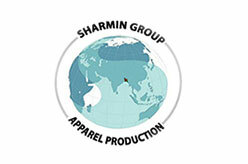 High volume clothing producer. 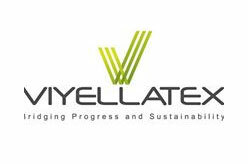 The company is 100% export orientated, workforce of over 4,000, and complies with international regulations for product standards and working conditions. 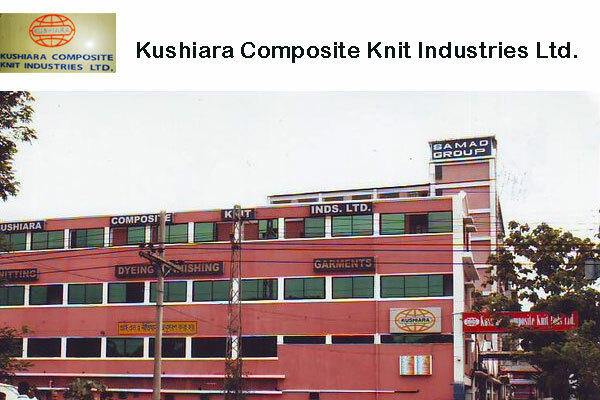 Knitting, Dyeing, Finishing & Garments manufacturing and export. Fleece Item, Hooded Jacket, T-Shirt, Tank Top, Polo Shirt, Henley, Sweat Shirt, Ladies Item, Promotional Item etc. Germany, Spain, Denmark, Hong Kong, Sweden, Turkey, Belgium, Korea, Japan, USA and other EU Countries. 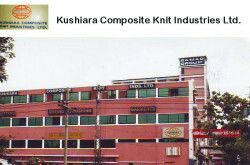 Kushiara Composite Knit Indrustries Ltd.